This easy, gluten free, quick bread contains no flour and can be easily mixed in a blender. 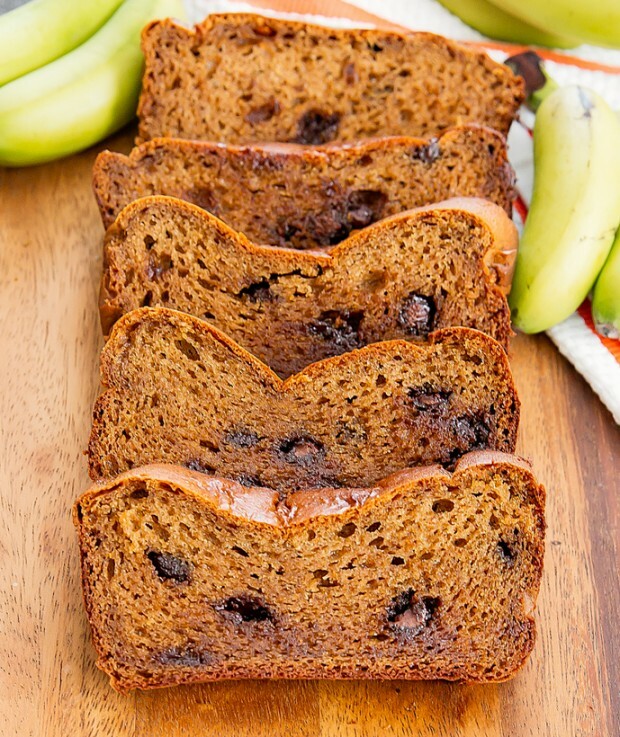 It’s very quick to prepare and the end result is a moist, fluffy banana bread with a subtle peanut butter flavor and melted chocolate chips throughout. I’m a little obsessed with flourless quick breads right now. So far I’ve made flourless Nutella banana bread, flourless Nutella pumpkin bread, and now this. 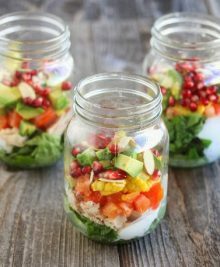 I just love how easy these are to make. 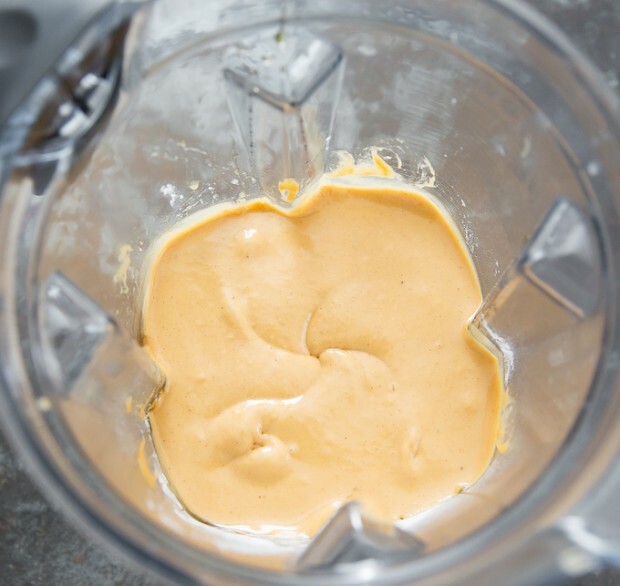 Throw a couple of ingredients into a blender, blend, pour and bake! If you don’t have a blender you can use your stand mixer too. Every time I make one of these, I keep thinking I must have left something out because it’s so few ingredients being added to the blender. But it really is that simple. The only other step was having to stir in the chocolate chips. 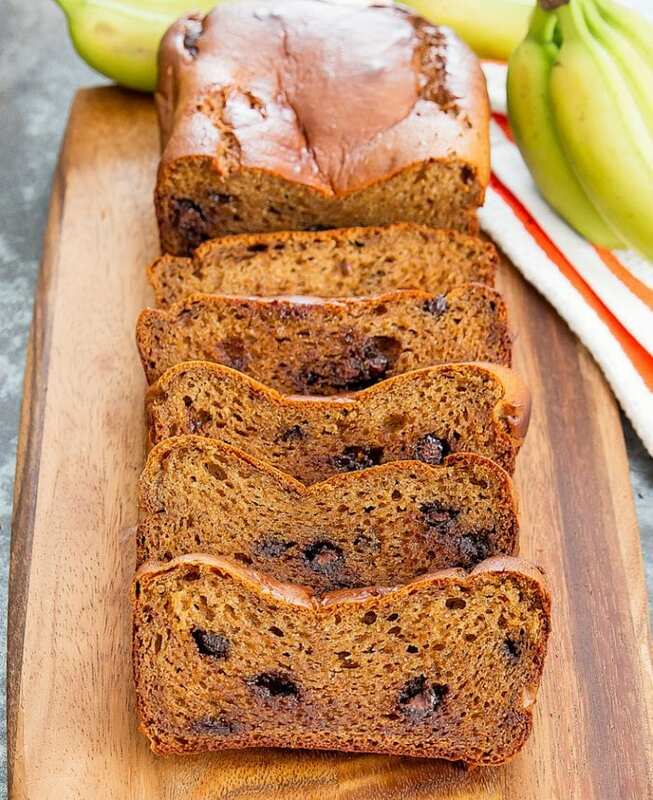 It’s optional, but I think banana bread tastes so much better with chocolate chips. 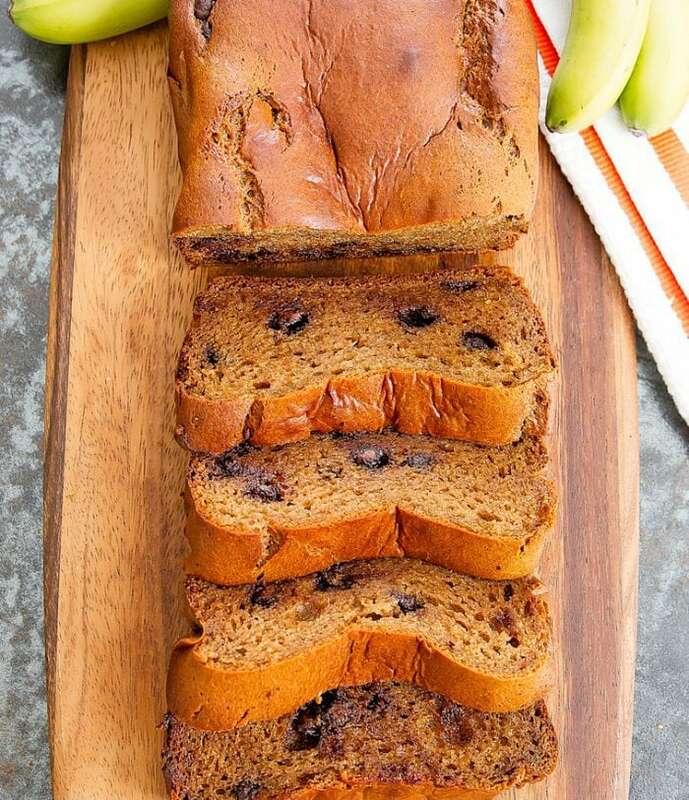 This easy, gluten-free, quick bread contains no flour and can be easily mixed in a blender. 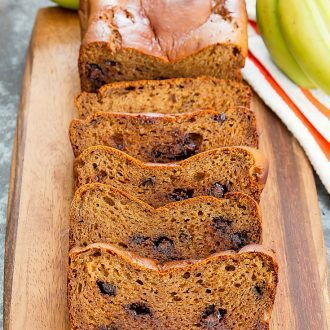 It's very quick to prepare and the end result is a moist, fluffy banana bread with a subtle peanut butter flavor and melted chocolate chips throughout. Preheat oven to 350F. Lightly grease a 9 x 5 inch baking loaf pan with cooking oil spray. Add all ingredients except chocolate chips into a blender. Blend on high until everything is thoroughly mixed. Add in the chocolate chips and stir them into the batter. Pour batter into baking pan. Scrape sides of blender with a spatula to make sure you get all the batter. Bake for about 40-50 minutes, or until toothpick inserted comes out clean and top of bread bounces back slightly when touched. Allow bread to cool before cutting and serving. Bread will sink and shrink down a little when cooling. This was absolutely amazing. I did adjust it a bit though-added 2 tbsp. of cocoa powder (I love chocolate), and use white chocolate chips an cranberries instead. Heavenly desert I am not scared to eat even before a workout. Thank you. 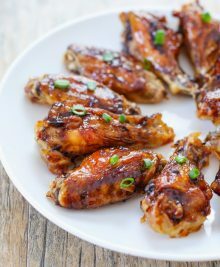 yum, your additions sound amazing! I’m sorry to hear that. It sounds like perhaps you have too much wet ingredients. If you used large bananas for example instead of medium ones, it could cause the batter to be too wet to cook all the way. Or did you use a smaller baking pan, which would also require longer cooking time. 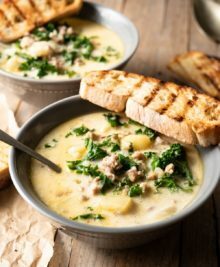 Where can I find the nutrition facts on this recipe? Absolutely beautiful. I have made this a few times now and is delicious. A family favourite. Wonderful! I adjusted with 1 cup of almond butter instead of the peanut butter, added chopped pecans & baked at 375 for 35 minutes. I was in a hurry! Every oven is different so experiment with time, but it still turned out great. I’m glad this worked out for you with the almond butter! I’m so happy you tried and enjoyed the recipe! I’m about to make both the Nutellla and Peanut Butter Banana Breads. Can these be frozen? Also, can I use frozen bananas?